We provide the below specified assortment of components and technological equipment for surface treatment. 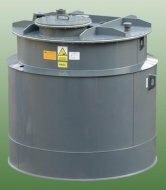 Complete resolution of the technology for purifying waste gasses exhausted from technologic processes with warranties regarding working conditions and outlet emission limits. 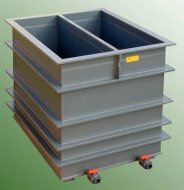 Complete technological resolution for storages of acids, lyes and other chemicals with the emphasis to the operator’s safety and the environmental protection. Spare parts for the equipment from other producers may be delivered too, however they must be technically solved, first. The scope of the delivery may include anything beginning from the item delivery of individual components to the complete solution of the submitted production technology, including the design, supply, assembly and commissioning the equipment. Shop for electroplating is made of plastic PP-H (polypropylene) mainly. Washing bath is made of plastic PP-H (polypropylene). 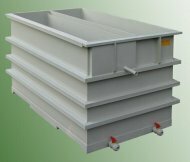 Two-stage washing bath is made of plastic PP-H (polypropylene). 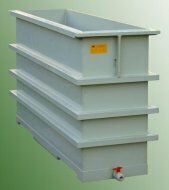 Doubled galvanizing bath is made of plastic PVC-U (polyvinylchloride). Chrome aerosol separator is made PVC-U (polyvinylchloride). 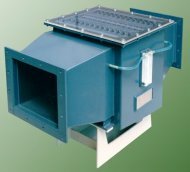 Ventilating duct nominal diameter is 800 mm. 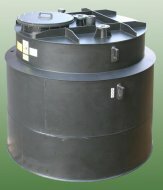 Storage tanks in acid storing are made of plastic PP-H (polypropylene). Reservoir for soda lye NaOH with doubled jacket is made of plastic PE-HD (polyethylene).